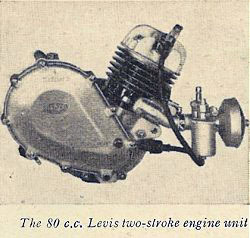 The Levis Auxiliary 80cc engine is a very rare unit these days. This model of Levis engine was fitted to the HEC Power Cycle, manufactured by Hepburn Engineering Co (HEC) of Kings Cross, London. The machine made its debut at the Earls Court Show in November 1938 and went on sale in 1939. However, sales were short-lived. With the outbreak of war, the company relocated to Birmingham. But, on 3rd May, 1940, the company’s factory in Thorpe St, Birmingham was bombed. 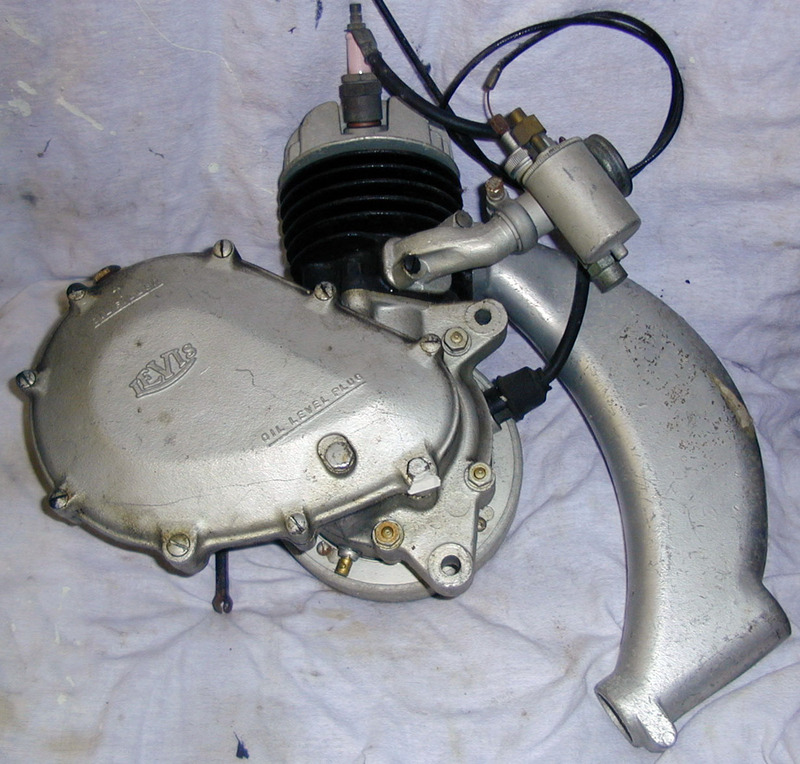 No more autocycles were built, and Levis and HEC merged to manufacture air-compressors. There were some engines left over and after the war a consignment of them was purchased by the Swedish company Apollo to launch their 1951 Autocycle; the following year the Autocycle was replaced by the Apollo Motorette, with a 40cc Fuchs engine. There is also a Hercules Tradesmen’s Bicycle that has survived which is fitted with the 80cc Levis engine. This example of the Levis Auxiliary engine is new-old-stock, and has never been used.